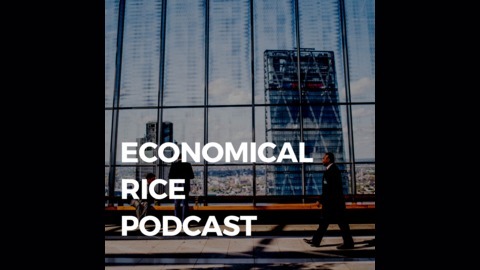 This is the Economical Rice Podcast, sharing the insights, stories, and analysis from the grains of the uniquely Singaporean economy. Life as a full-time working adult can be rough. You’re juggling various responsibilities and obligations, and there will be days where you feel like you’re drowning and just want to quit. In this episode, we talk to Simon Leow and Sherman Ho, the co-founders of Happiness Initiative who got up, quit their jobs, and did something about it. Along the way, we find out what led them to leave their jobs, how they started a social enterprise that hosted the world’s first Happiness Film Festival, and perhaps what it really means, to be happy. Tune it to find out more. And to Choy Mae-Xee for her cameo in the introduction. How much money do people need to be happy? 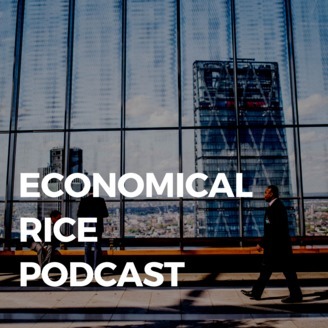 The post In the Pursuit of Happiness appeared first on Economical Rice Podcast.